A nonprofit’s greatest challenge is often getting people to notice the cause it promotes. Fortunately, there is a solution and it’s a major one: Google Ad Grants is a special PPC (pay-per-click) program targeted exclusively for charity and nonprofit organizations. 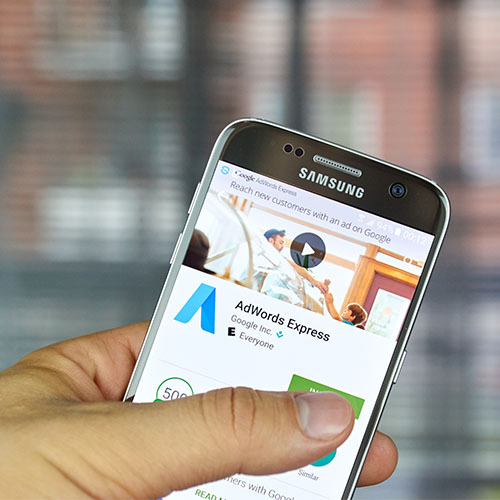 As the name suggests, Google Ad Grants can be your nonprofit’s greatest weapon – it provides organizations with a budget of up to $10,000 per month to spend on PPC advertising in the Google Search Network. This means nearly $330 to spend per day, with a maximum CPC (cost-per-click) of $2 – frankly, a huge budget for even the largest-scale nonprofit venture. With such an impressive number, it’s not surprising that nearly 140 nonprofits thrived on the program while it was only in its beta stage! 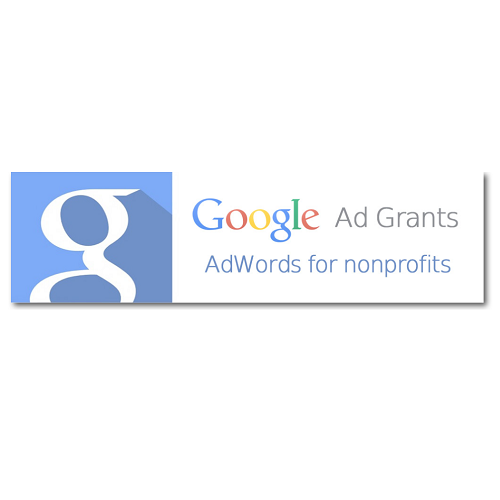 How Can Google Ad Grants Help Your Nonprofit? It’s simple: by advertising more (and for free), you can attract more donations, recruit, and network with like-minded volunteers and share your story with the world. The impressive budget means you can make immediate search impact and increase your online fundraising, while also discovering new opportunities as you go. Think about your next big project or event: a PPC advertising budget of $10,000 per month means you can put as many resources as you wish into promoting a seasonal event or events that you have scheduled for the following year. Additionally, you can experiment with location targeting and broad keywords to reach more and like-minded individuals to share your message. How to take Advantage of The Google Ad Grants Program? Utilize the nonprofits’ greatest weapon to share your message with the world!